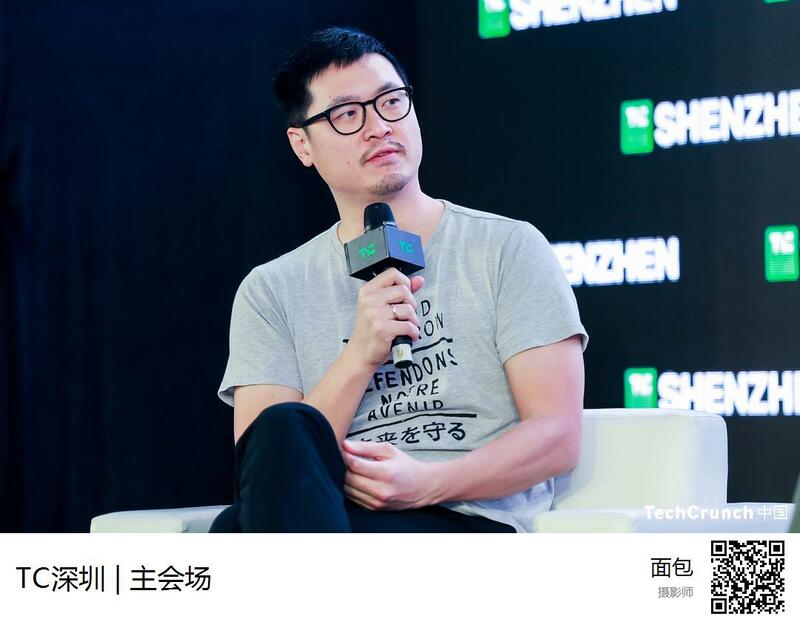 The Exodus 1 didn’t appear at TechCrunch Shenzhen. That was the plan, but stuff, as the saying goes, happens. It simply didn’t make its way from Hong Kong to China in time. I won’t lie, I was a bit suspicious of this latest turn of events. 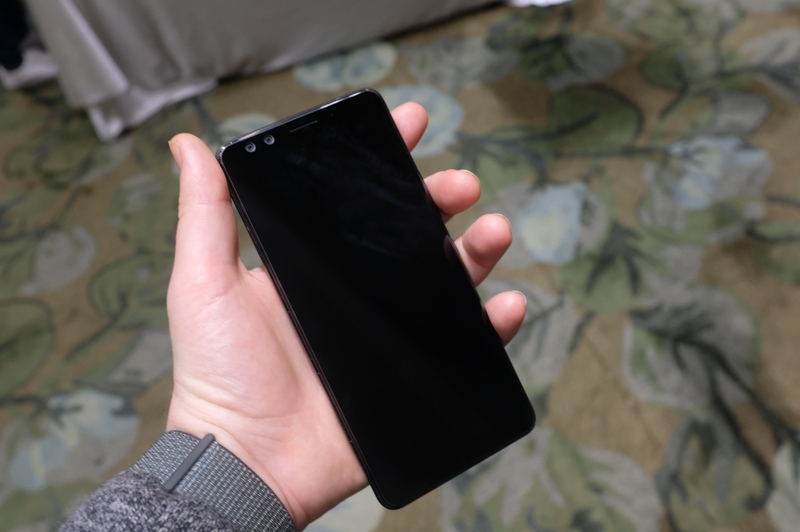 After months of teasing its blockchain phone, HTC had mostly relied on wire frames and renders, and now it was MIA, a matter of weeks before it was set to hit the market. 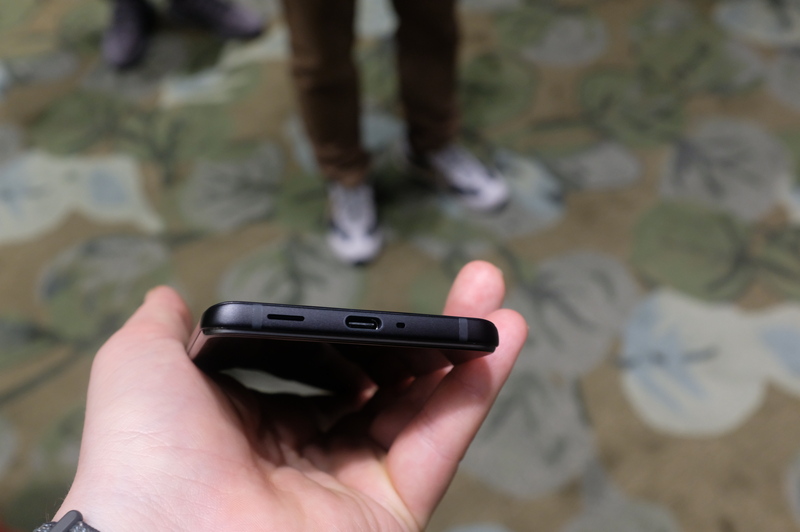 The device is a pretty big standard piece of HTC hardware — one that’s tough to distinguish from the U12. HTC’s been pretty upfront about that, and it’s no surprise, really. The company doesn’t seem to be operating under any illusions that the Exodus will be a blockbuster — or, the sort of hit the company needs after a couple of rough years that culminated with 1,500 layoffs in July. As such, the company is using the device as the conduit for a sort of beta testing among the sort of crypto enthusiasts who might pay the Bitcoin/Ether equivalent of $700-900, sight unseen. For that reason, HTC hasn’t done too much to tweak the hardware, beyond some chip-level adjustments like the addition of a secure enclave on the Snapdragon chip. The single major aesthetic update here is the addition of an Exodus HTC logo etched onto the transparent backing (which is highly reflective, hence the somewhat awkward angles here). 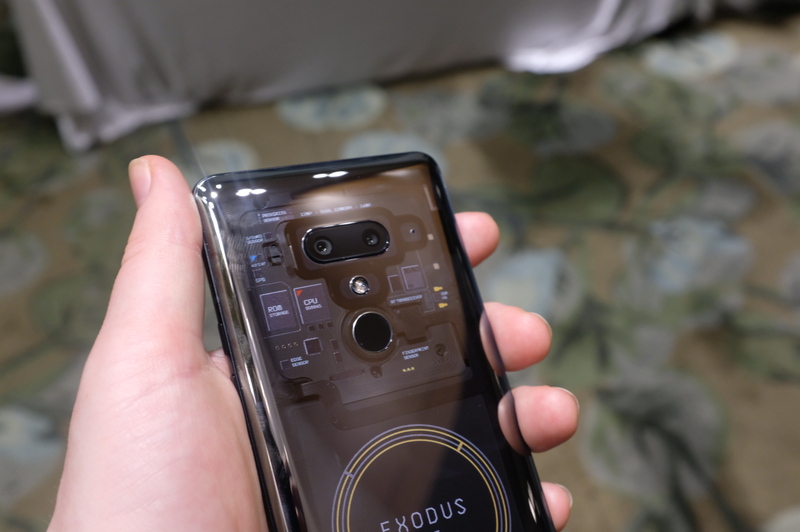 While we did get to hold the device, HTC still wasn’t ready to show off the Zion (keeping with the Genesis block/Exodus biblical theme) interface — the micro OS that sits on top of Android, offering a secure place in which to store one’s keys. Though the company does plan to show that off before or around the handset’s December ship date. The company is open to licensing such technologies to third-parties — similar to the deals it’s already struck with the likes of Google to help provide industrial design for Pixel devices. Chen says he can also see a model similar to the ways HTC’s Viveport technologies operate with third-parties, though those companies would have to be willing to give up some access to user data — an essential part of many current business models. Presently HTC has between 20 and 30 engineers working on the blockchain project, bringing in experts in the space to educate them on the intricacies of the technologies. Even among those who are currently devoted to building out the device, this is all clearly very much a learning process.